Instagram recently announced its newest feature, IGTV, a mobile video platform within the app. IGTV introduces a new way for lingerie business owners to create content and connect with followers via social media marketing. 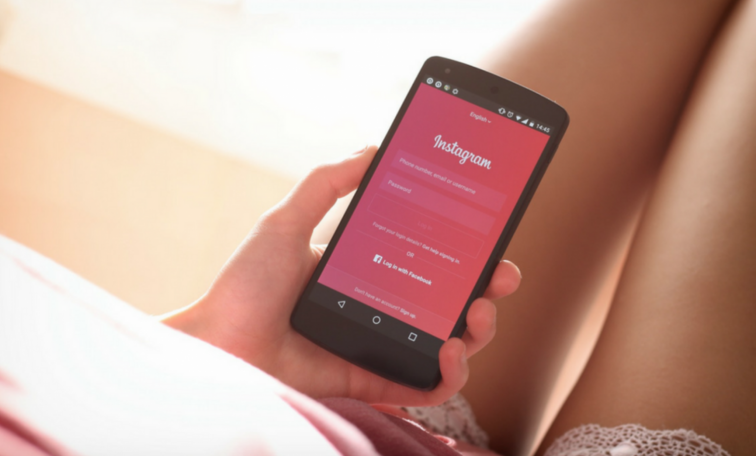 Wondering exactly how IG works and how you can start using it? We’ll cover it all – read on! IGTV is a video feature within the Instagram. It’s designed to deliver video in the way people are consuming it most today – in a vertical format in the palm of their hand. The new feature can be found at the top right corner of the app, next to the direct messaging feature. Unlike Instagram stories, which can accommodate videos up to 15 seconds, IGTV is built for long-form video content. Anyone can start an IGTV channel, regardless of Instagram follower count. Most lingerie businesses can upload videos ranging from 15 seconds to 10 minutes on their IGTV channel. Larger accounts are able to upload videos up to one hour in length. All of your followers will see your IGTV channel when they open the IGTV feature. But, your channel can also be found by non-followers using the search tool within the feature. The keywords within your Instagram bio will help people discover your IGTV channel. How do I create my IGTV channel? To create your lingerie store’s channel, you’ll simply click on the IGTV icon within the app, then click on the gear-shaped graphic within IGTV. From there, lingerie store owners can click the “create your channel” button. After clicking through a few prompts explaining what IGTV is, your channel is created. It’s that simple! In the next prompt, you can change the cover photo of your video, as well as add a title and description to your video. It’s important to add the video title and description so users can easily determine what they’ll get from watching your IGTV video. Click “post” and your video will be loaded to your IGTV channel! How does IGTV benefit lingerie store owners? Your IGTV channel is your very own TV channel for your lingerie business. Lingerie store owners can use the IGTV channel to inspire, educate or entertain their audiences, whether that includes showing new product arrivals or sharing bra fitting tips.